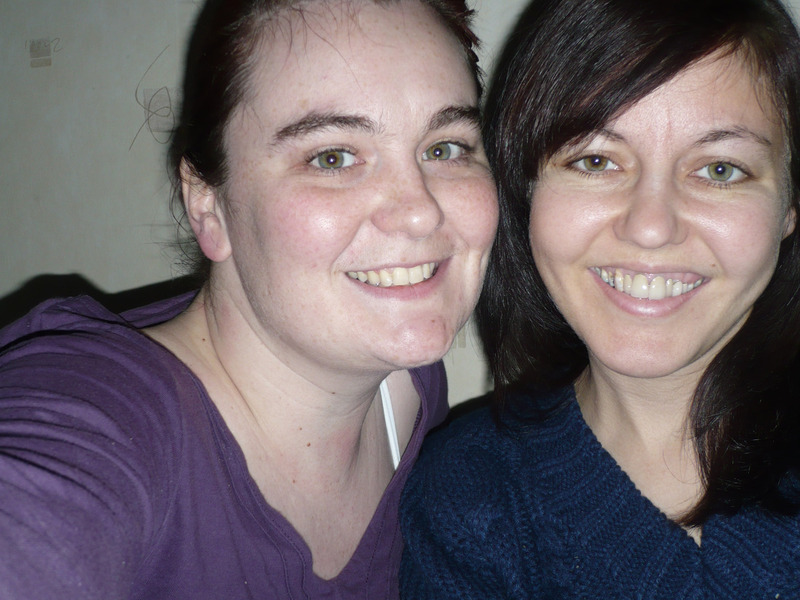 This weekend I went to my friend Anna’s house for a weekend of Christmas films. 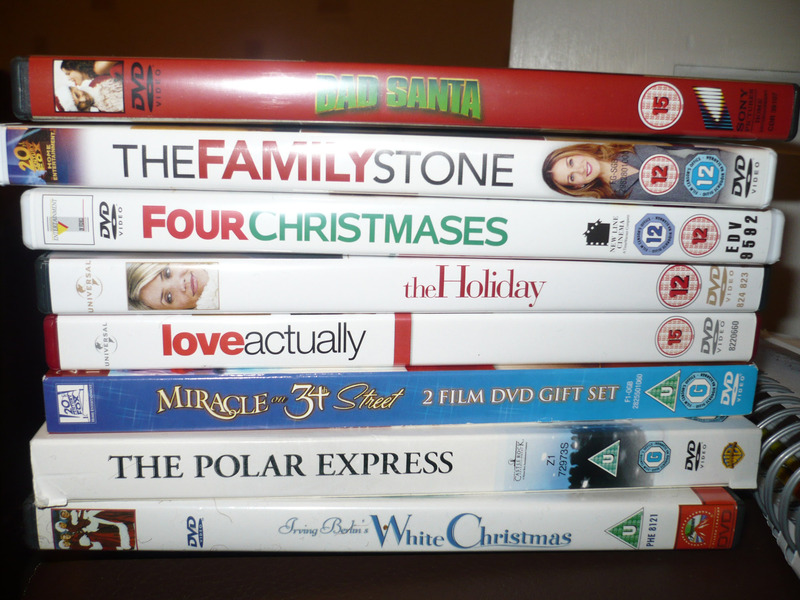 These are the films that we own between us, so these are what we set out to watch, though we ran out of time for The Polar Express and White Christmas. I had seen them all apart from Four Christmases, which I enjoyed for what it was – not especially good, but amusing enough. I love The Holiday, I know that this also isn’t considered a fantastic film, and it has it’s problems (as all Hollywood films do) with its portrayal of England. But it’s a nice film, and feels nice and Christmassy, and has Jude Law in. I think Jude Law is one of the most physically attractive men in the world. 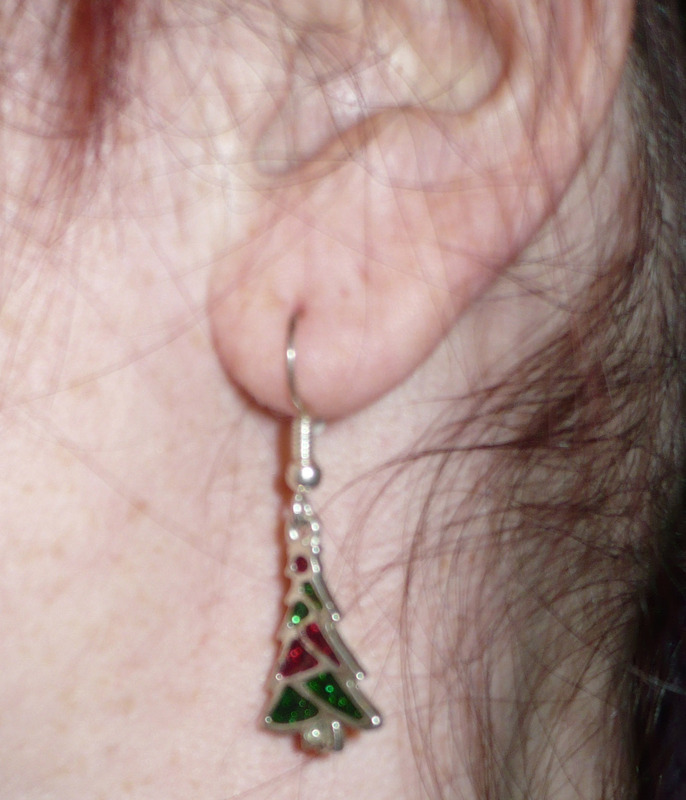 It was, of course, far too early, to break out the Christmas earrings, but I felt festive as it was a Christmas weekend, so I wore them anyway. 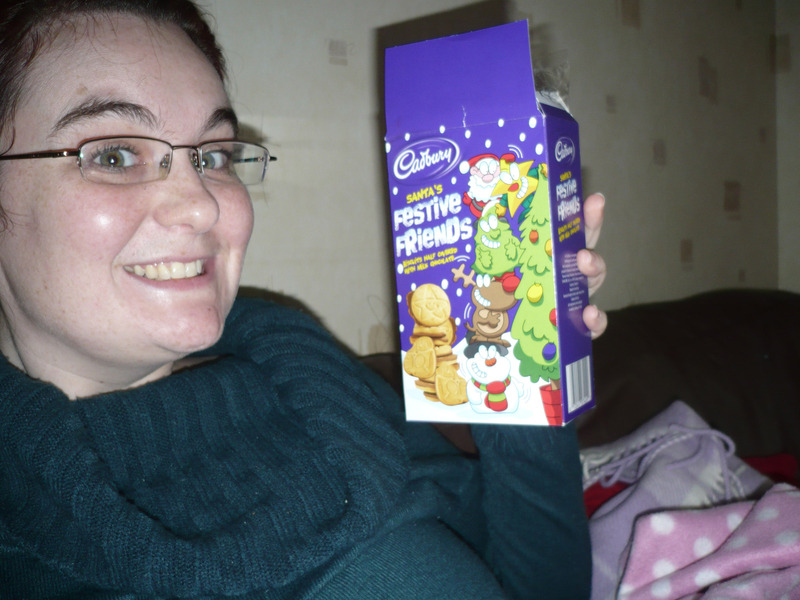 We also bought some Christmas biscuits, and ate them all! 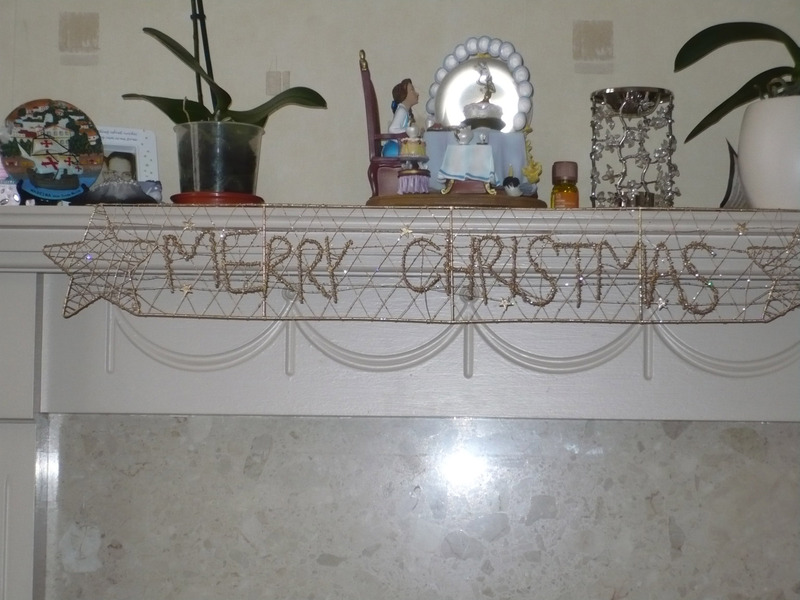 Anna also put up her Christmas tree, something she doesn’t usually bother with! She did this year because we are having another Christmas weekend next weekend (with Vicky this time, and hopefully though doubtfully, Jenny), and she felt that it wouldn’t feel too Christmassy if she didn’t have a tree. So we did it on Saturday. She then had to have a poignant moment, à la Rachel McAdams in The Family Stone, where she stared at the tree for a while. Because she’s cool. It was a lovely weekend, and I am now looking forward to next weekend for more festive fun!